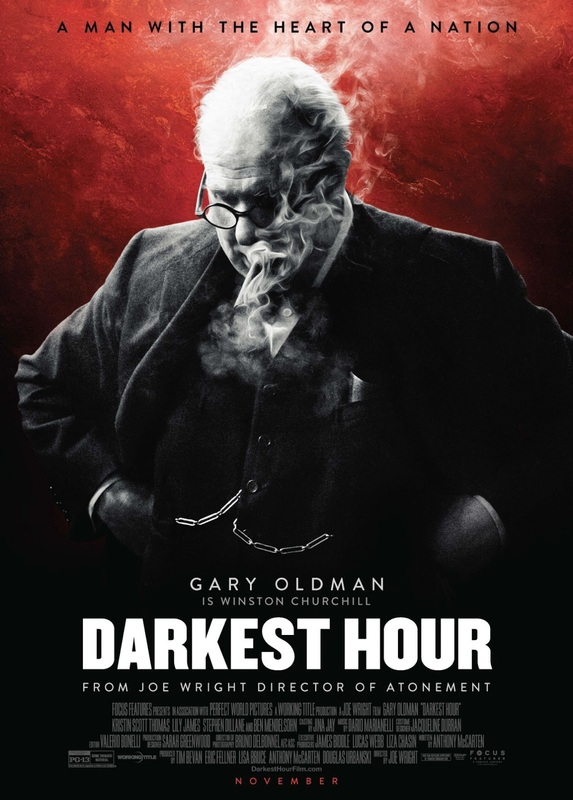 Darkest Hour is a 2017 British war drama film directed by Joe Wright. 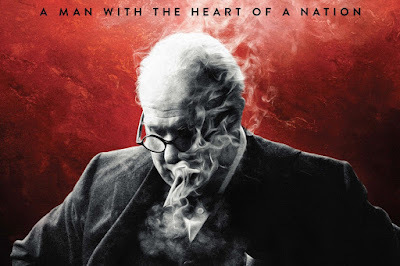 The film is produced by Tim Bevan, Lisa Bruce, Eric Fellner, Anthony McCarten and Douglas Urbanski and music by Dario Marianelli. The film stars Gary Oldman, Ben Mendelsohn, Kristin Scott Thomas, Lily James, Stephen Dillane and Ronald Pickup. It will be released on 22 November 2017 in the United States and 12 January 2018 in the United Kingdom.